Stahl-Timmins, W. 2011. 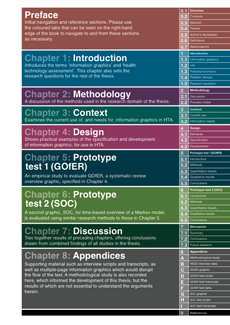 Information Graphics in Health Technology Assessment. PhD thesis, University of Exeter, UK. The information graphics project at PenTAG, Peninsiula Medical School, researches the use of visual display techniques for presenting research data from health technology assessment. Site design by Will Stahl-Timmins. ©2009.